What is Core Specific Fitness Systems? 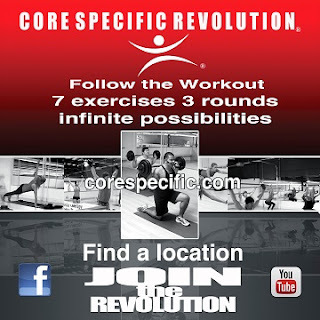 Core Specific Fitness Systems is a co-ed, all fitness level group personal training program. Designed by Kinesiologist and Sports Nutritionist, this system focuses on muscle confusion and conditioning to produce real results. Working with light weights, high reps, and low impact reduces the risk of injury on the joints, tendons, and ligaments. Core Specific Fitness Systems is intended for all fitness levels and ages. Our workouts also focus on cardio vascular training by elevating the heart rate to the 60-70% "fat burning zone." New workout routines are provided weekly so that no workout is ever the same. This method has proven successful by confusing the body's muscle memory and challenging the body's response. Core Specific Fitness Systems brings the 1-on-1 intimate feeling of personal training to the group fitness environment. 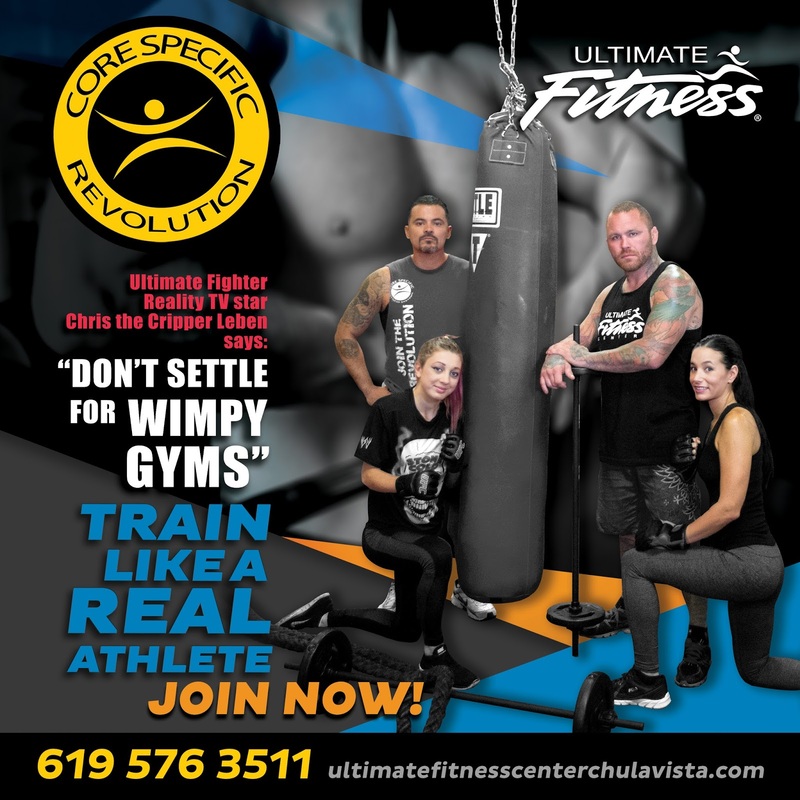 Certified Core Specific Fitness Instructors are trained not only to execute a successful workout program, but also skilled in client retention. Clients that continue to participate are more likely to encourage their friends and family members to join the facility. Unlike many variations of trendy group fitness programs, such as Zumba, Body Pump, etc. Core Specific Fitness Systems requires their instructors to participate in a certification workshop course that focuses on recruiting and retaining members. IF IT'S NOT CORE SPECIFIC ITS NOT REAL!!!. Incorporating this exciting new class to your facilities schedule can increase your membership base and retain more members.